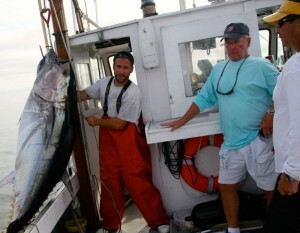 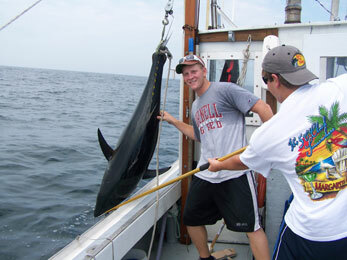 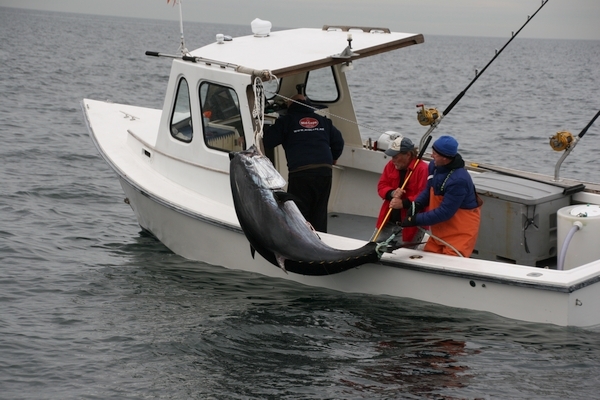 Massachusetts Tuna fishing has become a popular and exciting summer past time in the Massachusetts Bay area. Labrador Fishing Charters of MA offers full and half day fishing excursions seven days a week and typically run from the months of June to November. 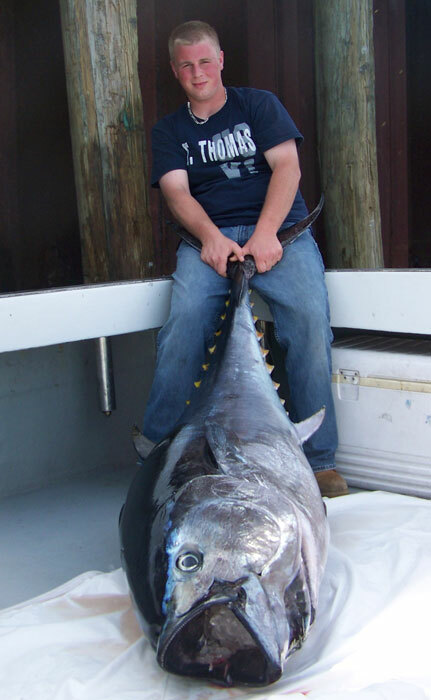 Tuna is one of the most popular of catches, due to their fight and speed, making for an exciting and challenging adventure. 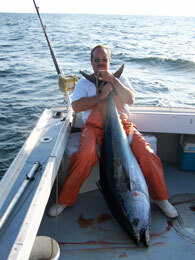 Our fishing boats are docked at Mill Warf Marina in downtown Situate, between Massachusetts Bay and Cape Cod Bay. 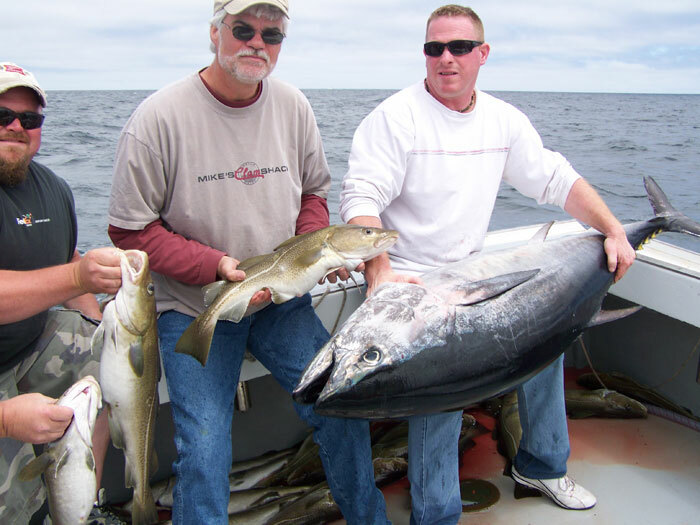 Captain Don “Soup” Campbell has fished these waters his entire life and has been a commercial fisherman for over 30 years. 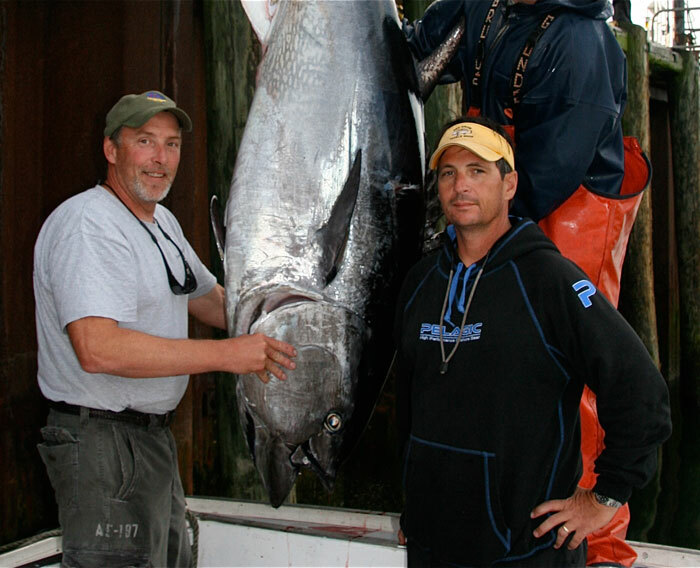 He takes great pride and pleasure in assisting the most experienced of fishermen catch “the big one,” or introducing the art of fishing to a child or an adult for the first time. 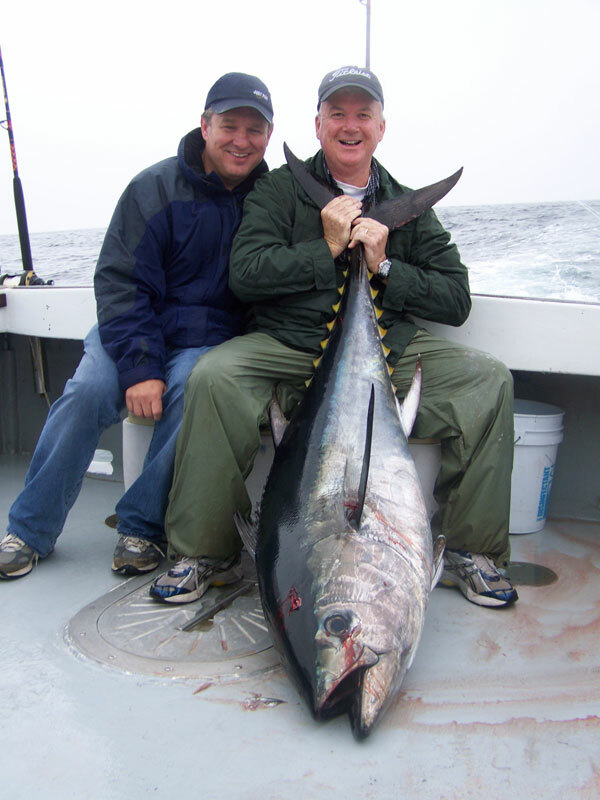 Tuna is one of the favorite targets aboard the Labrador because they are extremely strong with excellent stamina and skill to make your excursion all the more thrilling, and making the catch even more rewarding. 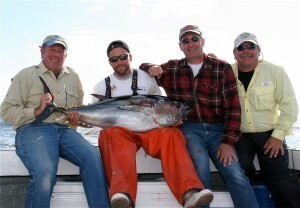 The largest Tuna taken onboard the Labrador to date weighed a staggering 925lbs! We’ve recently caught 5 keeper tuna, all in the 57 range- sending our charter guests home with plenty of fresh tuna steaks.